The Daily Mail obviously didn’t manage to put two and two together when it tried desperately to find someone to blame for patients of the Sunbury Health Centre in Surrey having to queue from dawn for hours in the rain just to see their GP. 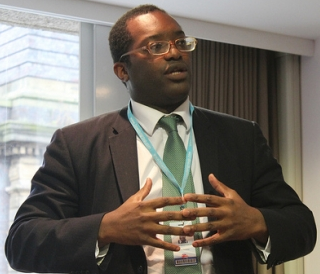 He’s the local MP for the area, Kwasi Kwarteng, Tory MP for the Spelthorne constituency in which the Sunbury Health Centre is situated and a rising star of the Tory Party. All I can say is, I hope Kwasi’s constituents reflect very hard while they are queuing from dawn in the rain to see a doctor about exactly who they should blame for their appalling situation. Especially when it comes to voting on May the 7th next year. For goodness sake Tom..you are not in the blame game are you? Cheer up Tom – you never know, you may see some positives about you. It struck me at the time that the real people to blame for the queues outside the Surrey doctors were Tory party, rather than that old Tory failsafe, Left-wing NHS bureaucracy. Private Eye has documented several cases in which private firms have taken over doctors’ surgeries in London, and promptly closed them, contrary to all the Thatcherite drivel about capitalism and private investment expanding choice and improving services. 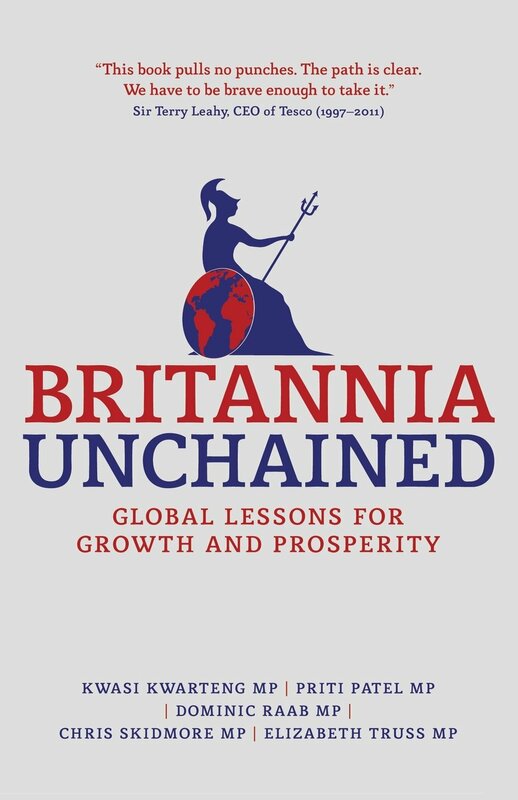 As for Kwasi Kwarteng and Britannia Unchained, the central tenet of the book was that Britain should effectively be reduced to a third-world style country for its workers, in order to compete with the rising third-world nations the parents of Kwasi Kwarteng and Priti Patel emigrated from. This just shows you that there is indeed a global ruling class, which regards the poor, whether they’re in London, Delhi, Nairobi, Buenos Aires or wherever as serfs and peons to be exploited. Workingmen and women of all countries, unite! You have nothing to lose but your chains. Especially from these so-and-sos. Recommended by the boss of Tesco – with an endorsement like that what could possibly be wrong?